Instagram is full to bursting with animal personalities, but none are more funny, cute or stunning as these 7. Go and check them out on Instagram by clicking on the links. They really are worth a few minutes of your time. 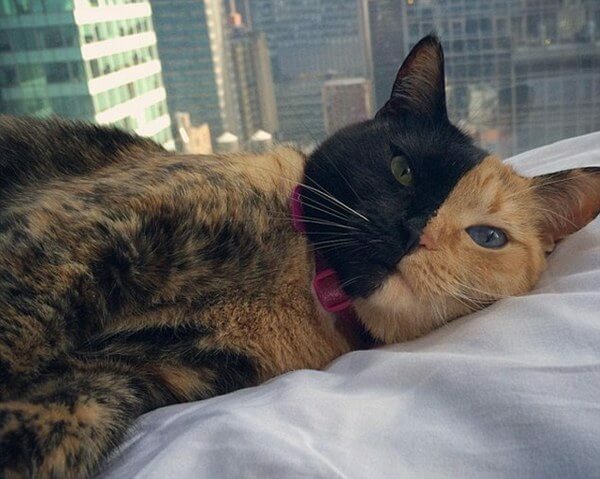 Perhaps the Queen of the Cat Internet, Venus the ‘Chimera Cat’ is both stunning and terrifying in equal measure. The Inspector Clouseau of Cats. Swarve, sophisticated, stylish. If you find a cooler looking Tom, then please tell us. We’d love to see him. 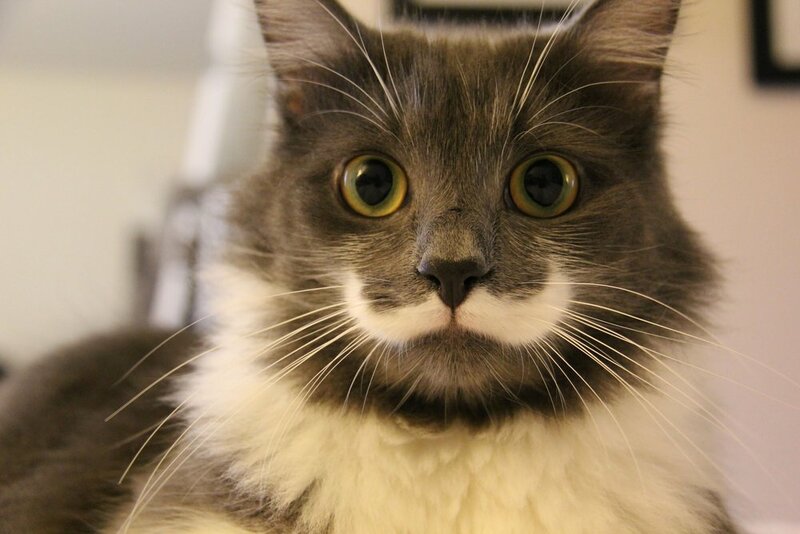 The undeniable King of all Cats on social media. Grumpy Cat is the embodiment of Monday mornings. Forget a ‘Beware of the Dogs’ sign for this one. 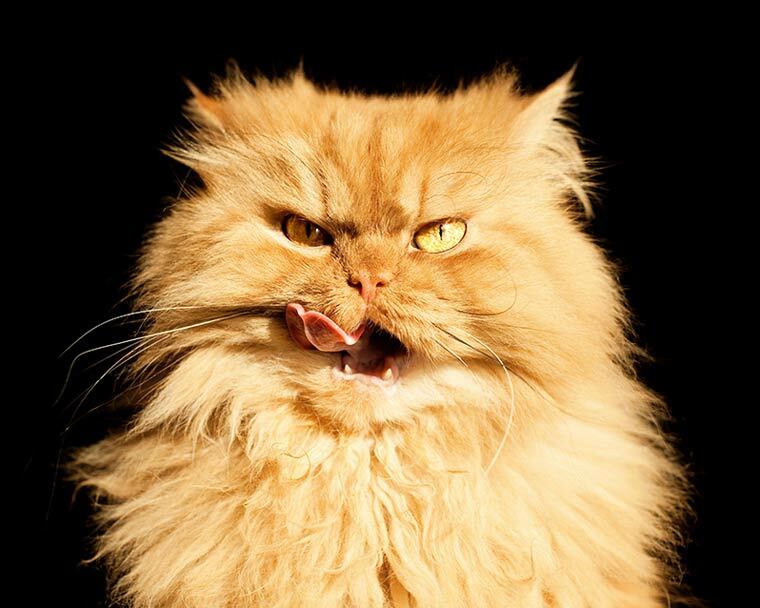 Garfi has made a name for himself for being the scariest cat in the world. I wonder how many people have told him that, though? Scaredy Cat. Bayne is an ideal partner for watching a Horror film with. You can be wimps together. 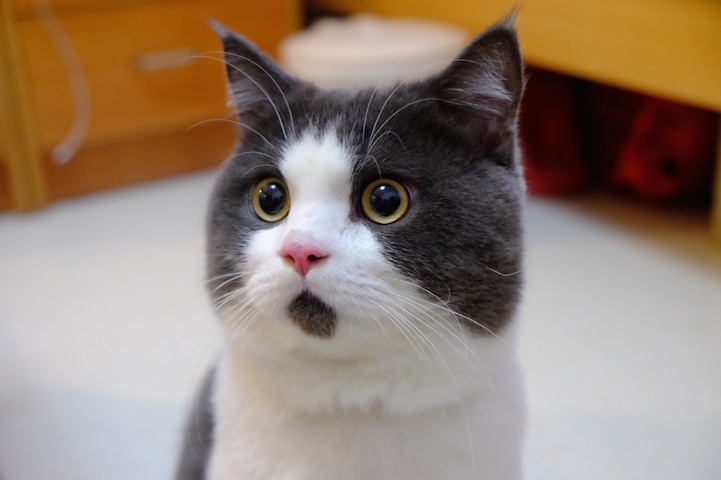 This has to be the cutest cat of them all. Imagine trying to leave Snoopy to go to work? We know we couldn’t. A Youtube sensation, Mara is obsessed with boxes, small spaces, and bins – any dark space there is. His antics are certainly worth a watch.